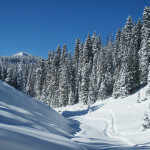 Grand Mesa National Forest offers many different activities throughout the entire year. 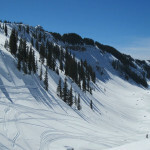 Thunder Mountain Lodge is centrally located and offers many different equipment rentals. 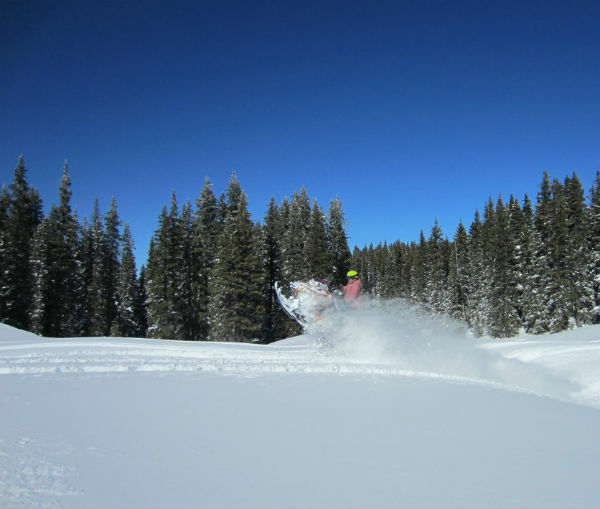 The Grand Mesa is known for having amazing snowmobiling! The mountains up here are untracked and beautiful. 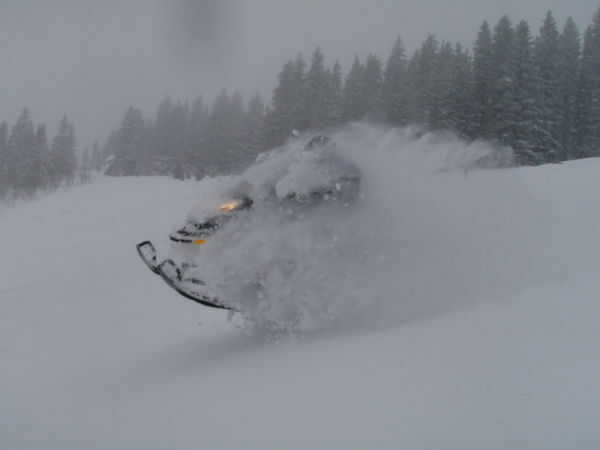 Thunder Mountain Lodge offers premium snowmobile rentals and gas on location. The local snowmobile club, the SnoKrusers, work with the forest service to provide groomed trails for snowmobilers in the area. 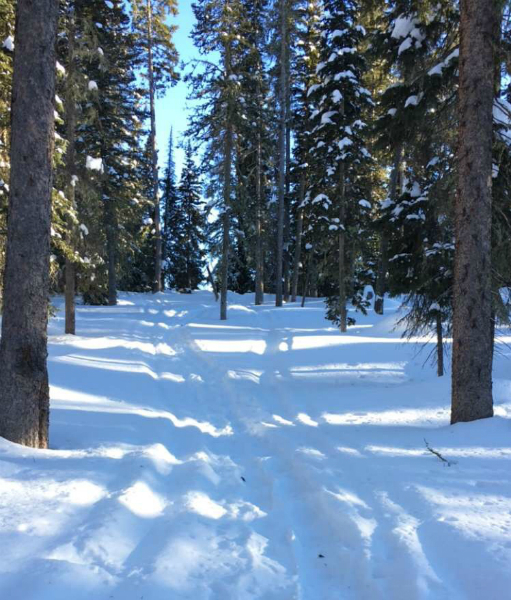 Grooming Report Click the link for the grooming report, and there will be an option to see a map of the area. Bringing your snowmobile from out of state? We sell Non-Resident Snowmobile stickers in the office. 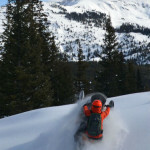 Thunder Mountain Lodge offers rentals of all Ski-Doo Mountain Sleds. We have 2018 & 2019 Ski-Doo Summit 850cc! You can choose from different rentals and guided tour options. 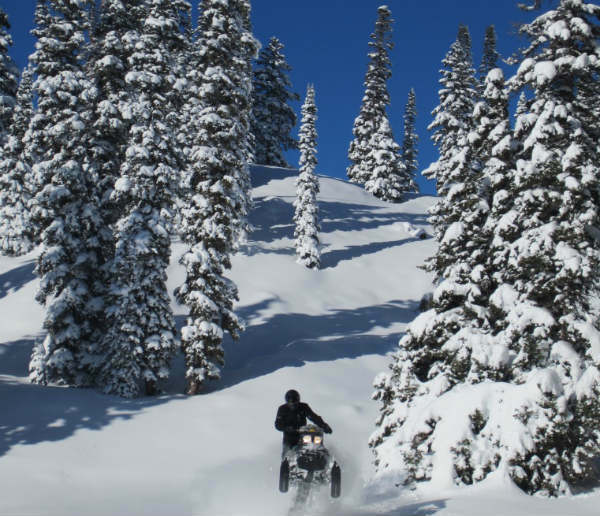 Guided Tours: For those of you who do not regularly go out and shred the hills on a snowmobile, take a scenic tour of the area. These are family friendly and a great way to spice up your Colorado vacation. Benefits of a guided tour: do not worry about a map or where you are going, have a guide show you around. 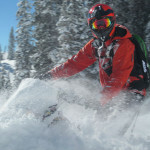 The guides know the best scenic viewpoints and safe riding areas. Guided tours include the price of gas and oil. All guided tours include hot cocoa afterward to warm you back up! 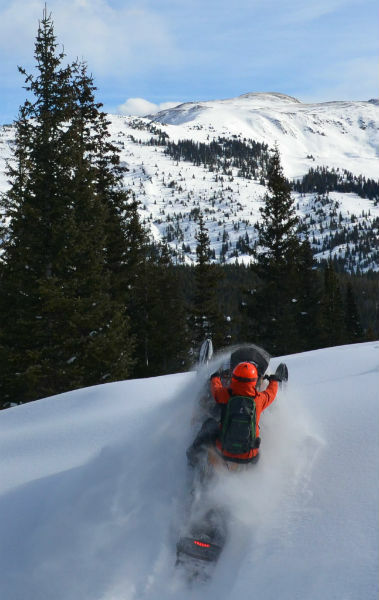 16 and 17 year olds may drive their own snowmobile when accompanied by a parent or guardian. 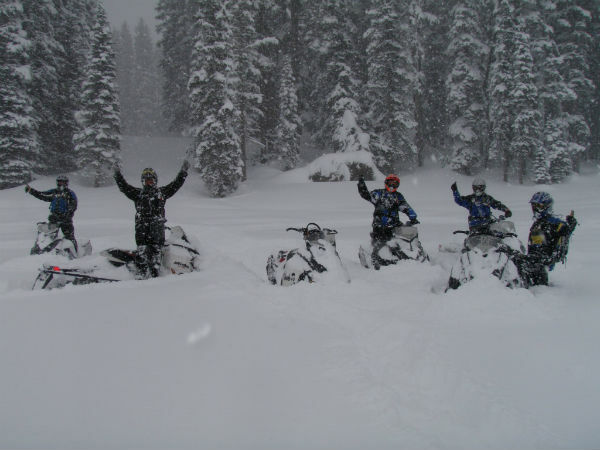 *All snowmobile unguided rental prices include the first tank of gas and oil. Rental prices also include damage insurance that has a $1500 deductible. We require that the deductible be paid as a security deposit. It will be refunded at the safe return of the snowmobile. In order to rent a snowmobile, you must be 18 or older. We recommend that you bring your own avalanche gear and know how to use it. We have three backpacks that have a beacon, shovel, & probe for rent at $35/day. 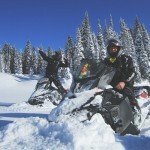 Private Guiding & Learn to Ride Clinics: If you’re new to the area, you may want to hire a guide for the day or the week. 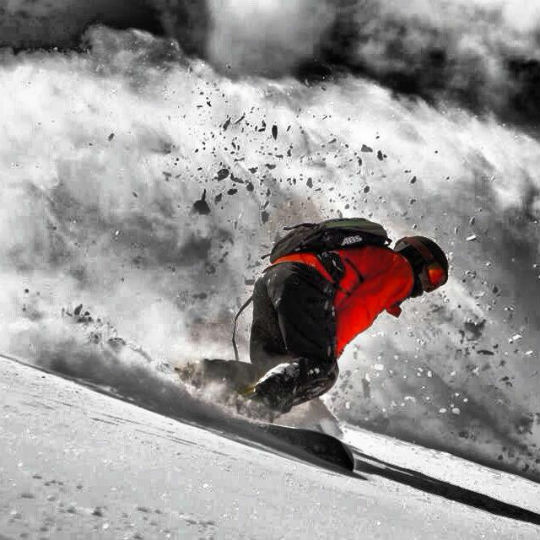 Or maybe you want to push your riding to the next level. The same pricing will get you some instruction and hands-on tutorials. 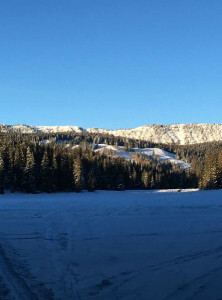 Thunder Mountain Lodge is located in a prime spot for cross country skiers. Situated above 10,000 feet and averaging 33 feet of snowfall per season there are very few places on the Mesa that are unskiable and yet even fewer adventurers willing to track it up. 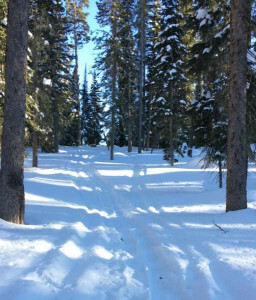 In addition to the endless acres of snowy forest, the lodge is mere feet from the Grand Mesa Nordic Council’s trail system. 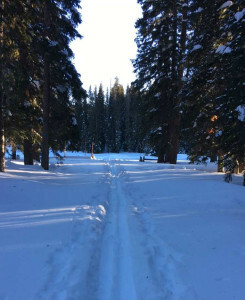 The GMNC, a donation based organization, maintains over 54 kilometers of groomed classic and skate trails, marked backcountry, and snowshoe trails all wholly contained within non­motorized zones. 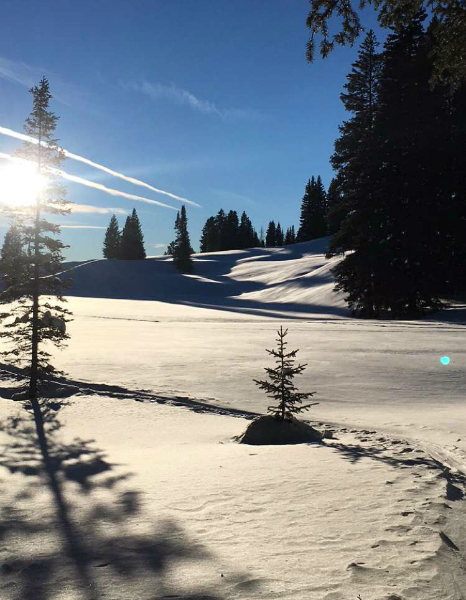 The trails not only challenge nearly all skier types, but they also offer stunning views of the many peaks and valleys that dot the Mesa. Here is a map where you can see the trails right near Spruce Lodge. It’s been a while, but Thunder Mountain Lodge was once named Spruce Lodge. 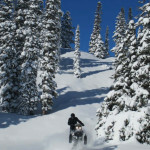 Thunder Mountain Lodge is located on the border of the motorized and the non-motorized areas. So you can leave your cabin on your skis! 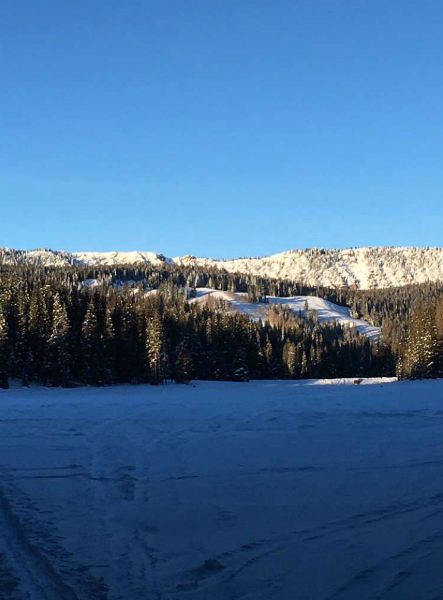 You can rent a cross country ski set up for less than $20 a day. Board and Buckle is in Grand Junction and Summit Canyon Mountaineering has a store in Grand Junction and Glenwood Springs. If you will travel through Cedaredge, you can stop at Leisure Time Sports (they don’t have a website, but you can call them 970-856-3000). There are mountains out there to be explored! 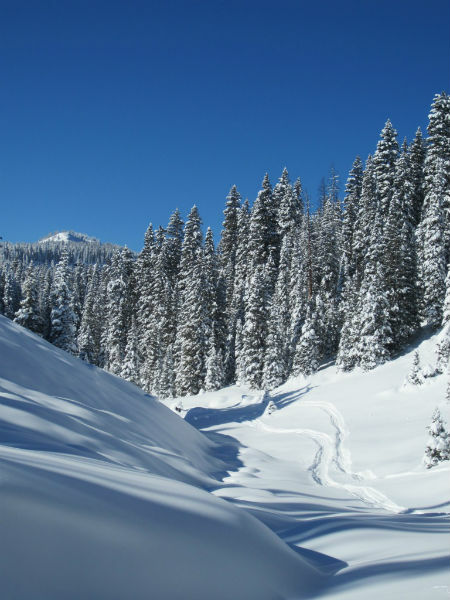 Snowshoeing is a great way to find unexplored areas in the national forest. There are some easy hikes right out of our back door. You can easily walk to the visitors center, just a mile down the road from Thunder Mountain Lodge. 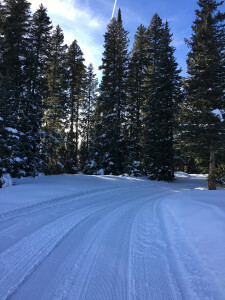 As we are also located right on some of the groomed trails for cross country skiing, you may also use this trail system. 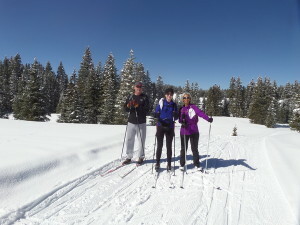 The Grand Mesa Nordic Council does allow snowshoers on their groomed trails, but they do encourage you to snowshoe off trail. Read more here. 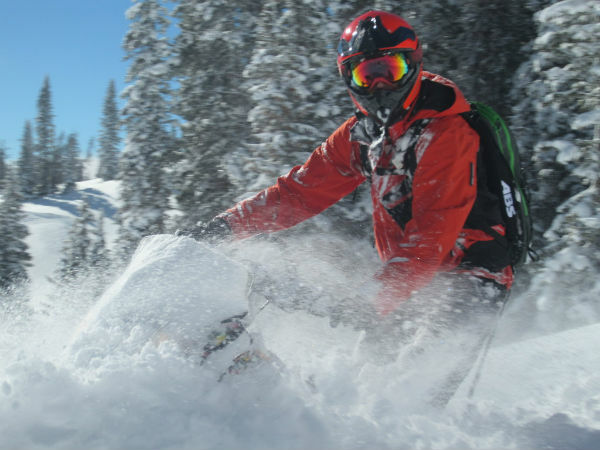 Thunder Mountain Lodge is located just 14 miles from Powderhorn Ski Area. 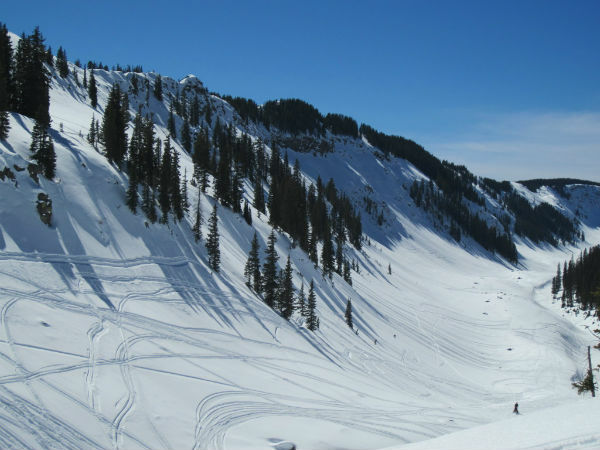 Powderhorn is located on the face of the Mesa. 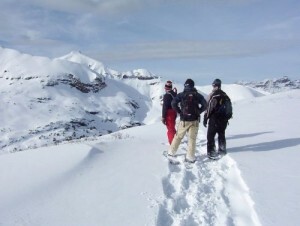 While skiing you will enjoy the views of high alpine forests all the way into the Grand Valley which features red rock faces and many other unique rock features. 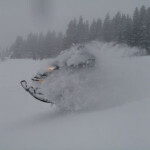 Powderhorn boasts 1,600 acres of terrain and 1,650 vertical feet at a fraction of the cost of other Colorado resorts. Try something new! 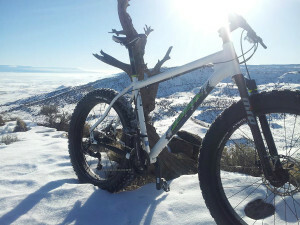 Rapid Creek Cycles rents snow/fat bikes in Palisade. 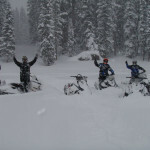 You can bring one up and ride on some of the groomed snowmobile trails.